For the fitness enthusiast who loves to mix it up, or for the newbie who is looking for the right fit in the gym, the Total Body Fusion retreat is for you! 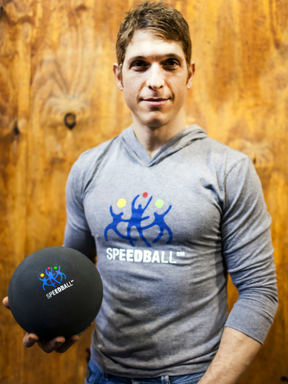 Coach Steve Feinberg of Speedball Fitness has a wide expertise when it comes to wellness, and he loves to make his workouts fun and interactive. 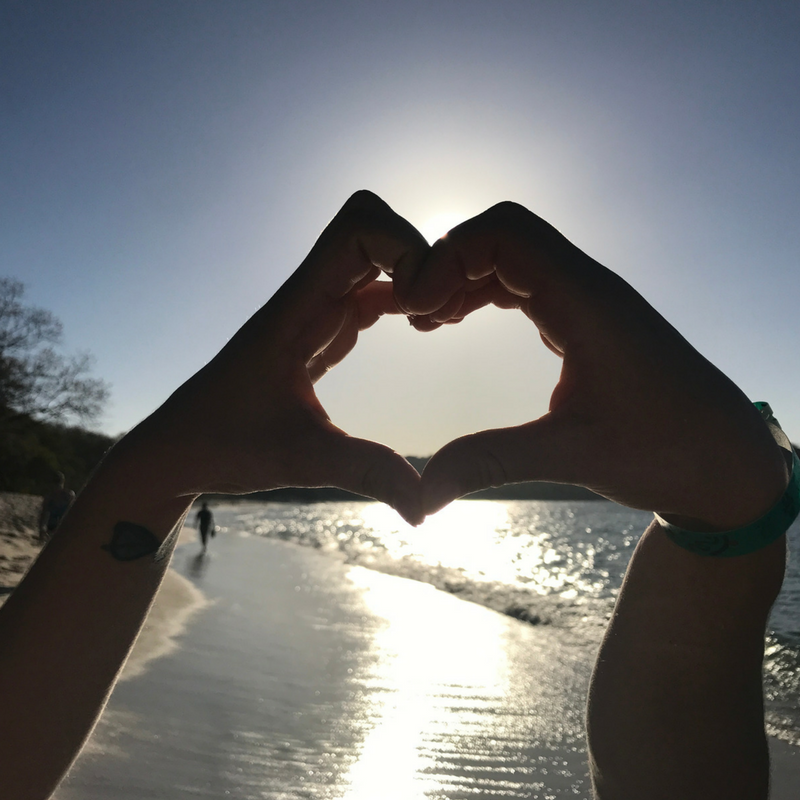 Join us for a fitness, wellness, and adventure-fueled getaway where we'll sweat, learn, and grow! 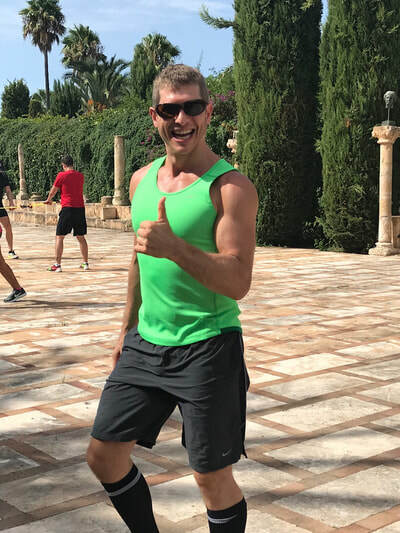 Throughout the retreat, Steve will lead an array of classes varying in type and intensity with the goal of providing a safe and effective total body program that leaves you feeling great! 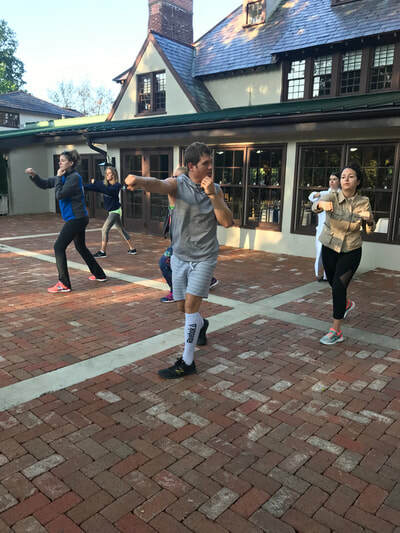 Some of Steve's proprietary classes include Speedball, Hip Box, and Shadow Do, and these higher-intensity morning classes will be paired with more restorative evening classes like Tai Chi, Aqua Fu (in the pool! ), and Form & Function. 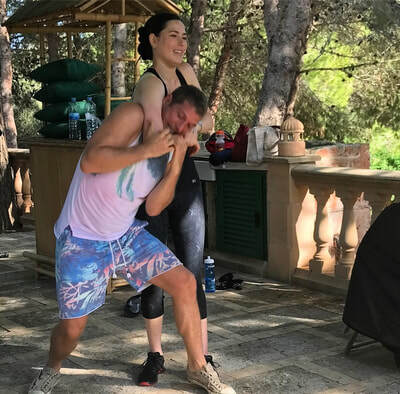 In addition to the physical workouts, he will lead a few wellness workshops and talks to provide education and information that you can take home with you. You can read descriptions of the different classes and workshops at the bottom of this page. When we are ready for a little bit of adventure (aren't we always? 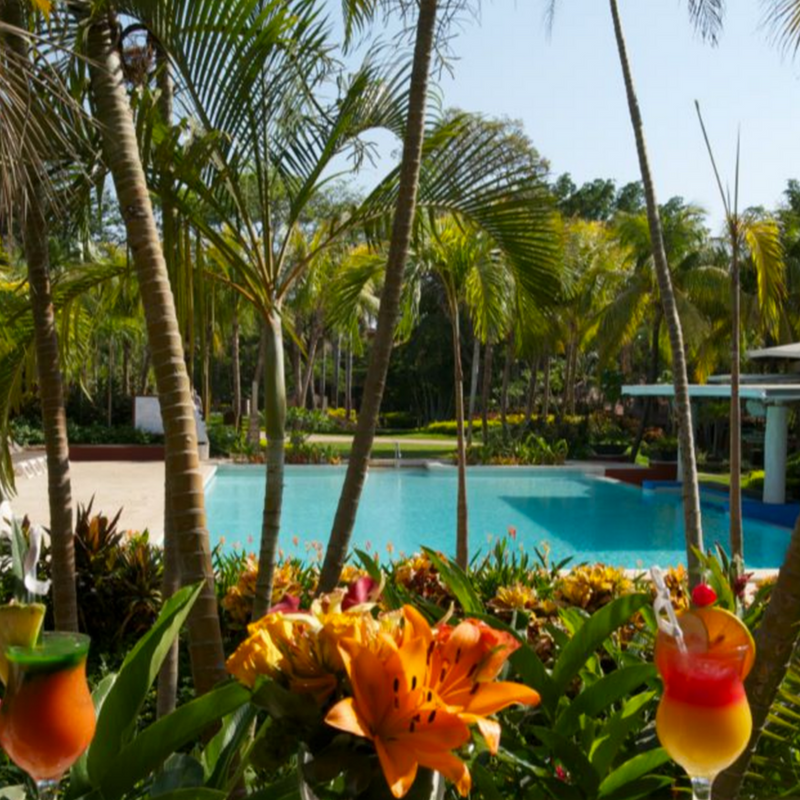 ), we will explore Costa Rica by horse on a riding excursion for all levels! We'll feel the wind in our hair as we ride through the mountains and marvel in the views. On our last day, we'll have a very different, yet stunning view to look at as we enjoy a boat ride at sunset! 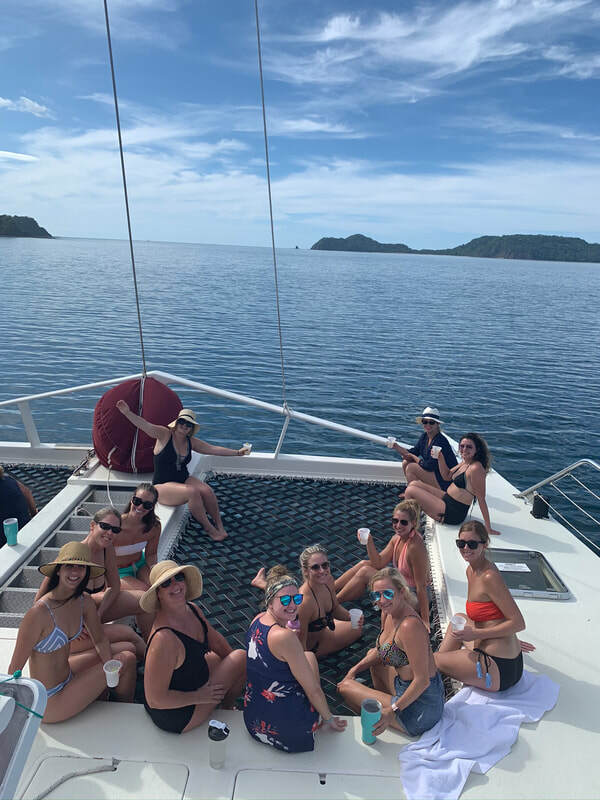 We'll snorkel, watch for dolphins, and enjoy local cocktails while relaxing in the ocean. Each day will balance activities with free time to relax, reflect, or go explore on your own or with others. 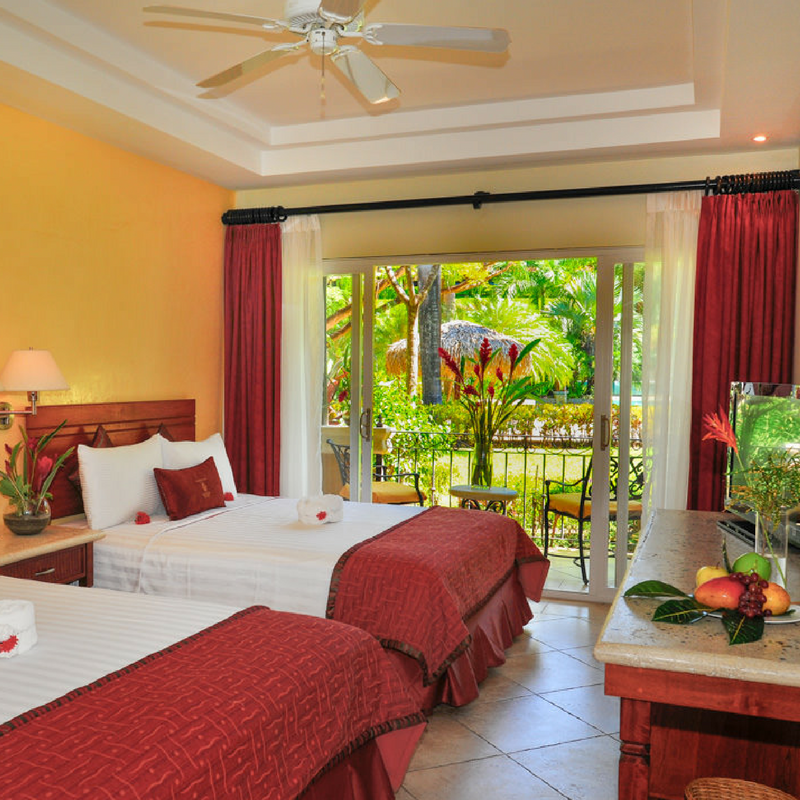 Our resort is right on the beach and also has a couple of pools (with a swim-up bar!) so free time is yours to cherish! Other ideas are to get a massage, sign up for an extra excursion, or visit the town for some shopping. Welcome Wellness Bag full of goodies from No Cow, Phyto, and other trusted partners! With over 20 years of industry experience, Steve is well known for the implementation of group fitness/wellness programs across premier facilities, universities, and community associations. He is also a highly regarded group fitness instructor and strength and conditioning coach in New York City, working with world amateur and professional champion athletes. 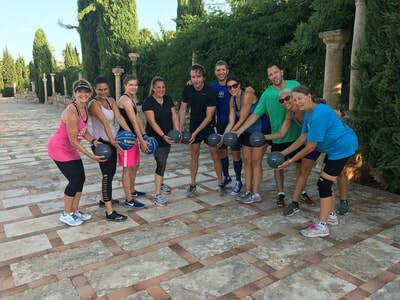 Steve created the Speedball Fitness class format, a cardiovascular and muscular endurance class – incorporating a medicine ball as a resistance tool – with a focus on multidirectional movement and core stabilization. Through Steve's training program, Speedball is now being taught by over a thousand teachers around the world. His newest program, HIPBOX, fuses custom mash-ups of Power Music hip hop mixes curated by DJ Omi (hyperlink Dj Omi site and Power Music for crediblity) that fuel this unique and authentic flow of cardio boxing that looks like fighting, but feels like dancing. 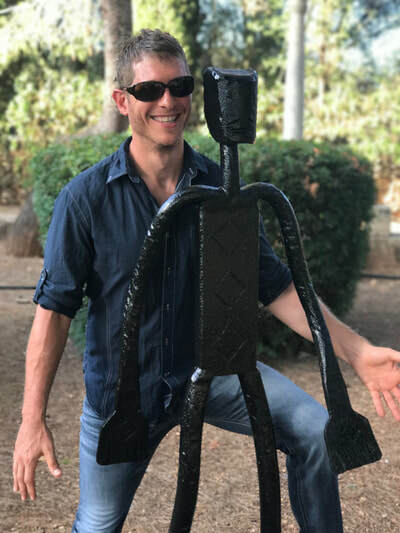 Steve has run summer camp fitness programs for young adults, private events for companies like Pinterest, Venmo, Reebok, and the NYC Marathon, Gilad's Fitness Adventure camp in Hawaii, and he is a lead instructor for Cycle For Survival and Camp Moriah's Fresh Air Fund. Learn more about Steve at SpeedballFitness.com, HIPBOXworld.com, and follow him on Instagram @speedballsteve. "I LOVED everything about it! The location was magical, the people were great, the coaches and programming offered something for everyone, and I loved all the planned activities. I loved knowing I'd get a great workout every day, but also would have time to be active and/or see things around the island. 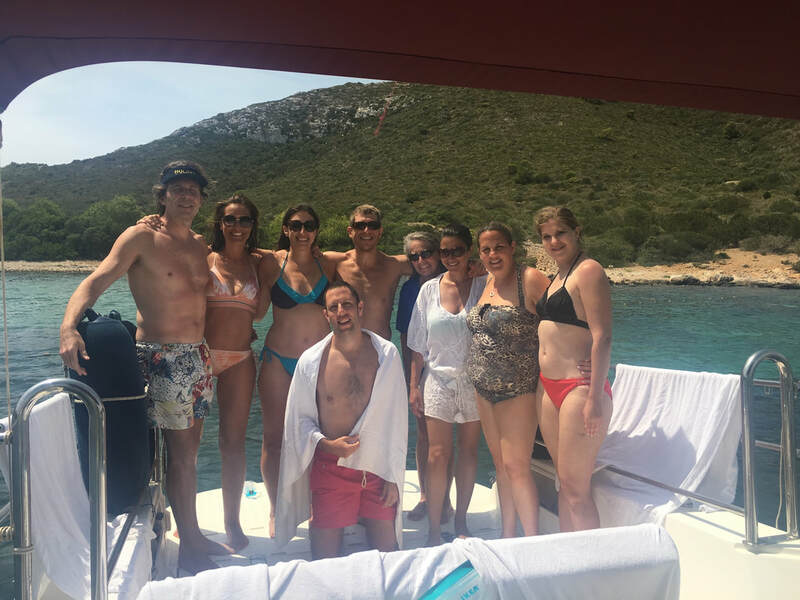 Also love all of the folks that were on the trip: interesting, like minded people, who wanted to hang out and also explore." - Sari F.
"I went into this with no idea what to expect. 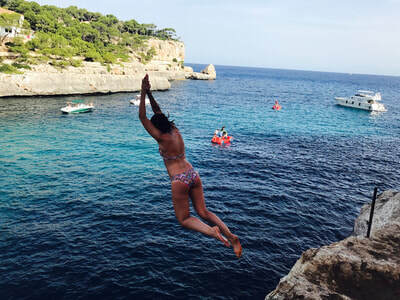 This has now become one of the most amazing trips I've been on!" - Mackenzie K.
Hip Box is a cardio boxing class set to a hip hop soundtrack that integrates the fundamental techniques and skills of boxing. 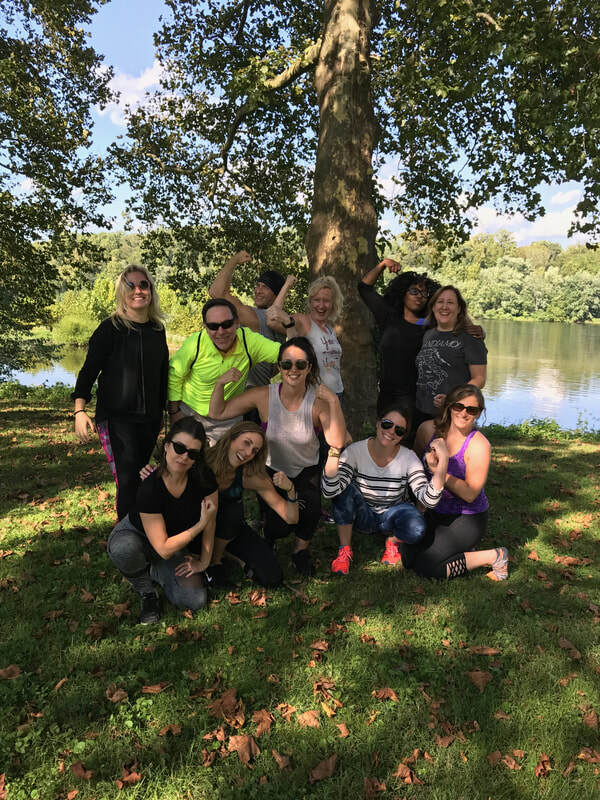 Born at Equinox in NYC, the syncopated rhythm and flow of shadowboxing is authentic, incredibly fun, and completely new to the fitness scene! This disruptive model of movement looks like fighting, feels like dancing, and will leave you fired UP! No boxing experience required. Speedball is a nonstop conditioning class featuring the weight shifting SpeedBALL. Build muscular endurance, increase core stability, and challenge your brain to work with your body in this intense sweat session appropriate for any fitness level! Speedball will have you thinking and moving better to keep you injury-free AND burn tons of calories to help change the way you look and feel! Speedball FIT HIT is high intensity multi-directional conditioning including a variety of multi-impact body weight augmented exercises to make the experience exhausting, invigorating, and unforgettable! Fit2Fight is an interval-based, low impact, complete strength and conditioning module based on work done with teams and fighter preparation. The equipment is professional-grade athletic band resistance in which the participants oppose each other's resistance with core stability and base footwork in order to improve overall performance of the CNS by requiring timing AND strength! 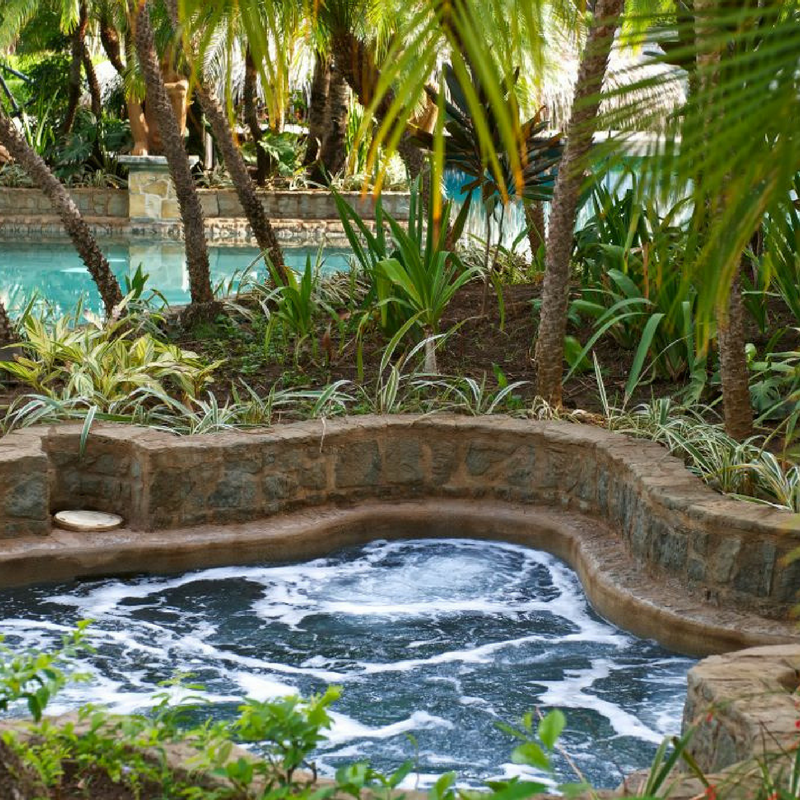 Moderate and above strength and athletic levels accommodated. Shadow-Do is a challenging combination of kickboxing and kung fu drills created by career martial artist, Steve Feinberg. This marriage of applicable combat skill and cardio exercise will keep you at your energy as high as possible! Speedball Core introduces unique core exercises, balancing mobility and stability, and incorporating interactive partner training. People are broken up into dynamic duos and help each other become mobile and stable where it counts (and have FUN:)! Aqua Fu: Think Kung Fu/T'ai Chi in the water! 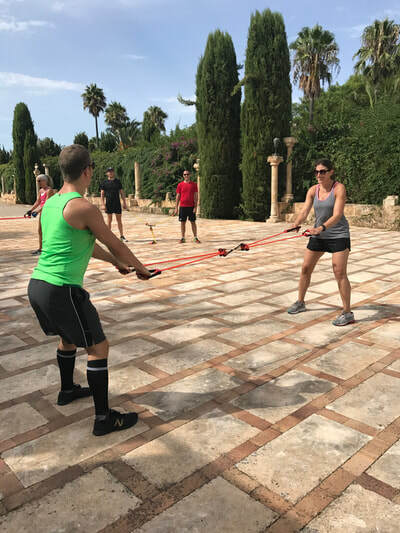 Body weight movement to strengthen the entire system and build balance under impact-free resistance using traditional Chinese methods that everyone can do! Taming the dragon will be a 2 part series, both will be 45-60 minutes. They are both activity-based. One is a combination of the guided visualization of meditation inducing a mental state of deep relaxation followed by blood flow exercises (circling and slapping). The other is rooted in stances that progress to basic footwork and arm patterns with specific breathing techniques to build bone density, chi reserve, and lymphatic clearing. The second one will be physically challenging, more gravity on the body. 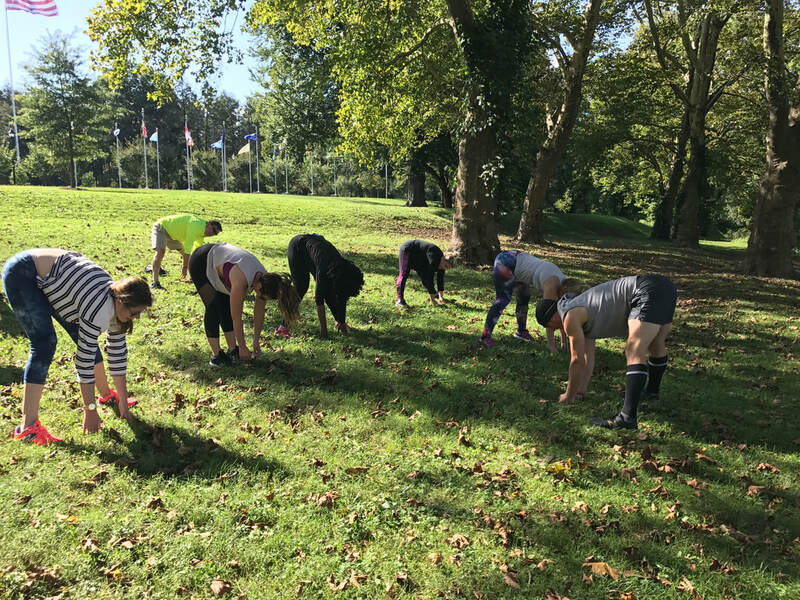 Steve utilizes functional exercises that seek to strengthen muscles, improve posture, prevent injury, and help students' bodies meet the demands of life outside the classroom. Pre and Post-rehabilitation protocols make this class accessible and safe for any age participant! He-mugs-me-not! is applicable self-defense based on vital strikes, an understanding of joint manipulating, and basic escape from common grips and holds that help to equalize strength disparities between assailant and potential victims to keep you SAFE (**only to be used in emergencies and for defense of oneself or a loved one, NOT for vigilantism or in place of using the proper channels of law and justice **) 90 min.